God does not wish that any should perish, but that all should be brought to repentance (2 Peter 3:9). Therefore, God always warns before He executes His wrath. He warned the world through Noah for 120 years. He warned Sodom and Gomorrah through Abraham. He sent Jonah to warn the pagan city of Ninevah, and He sent Nahum to the same city 150 years later. 1) The Signs of Nature — We are told to watch for earthquakes, famine, pestilence, and signs in the heavens (see Matthew 24:7 and Luke 21:11). This is the least respected category of signs for several reasons. For one thing, many people simply shrug their shoulders and say, "There have always been natural calamities, so what else is new?" 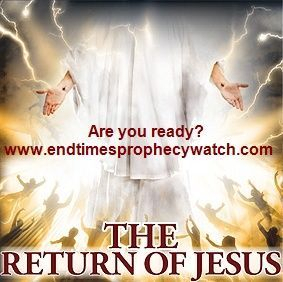 Note that Jesus says these signs will be like "birth pangs" (Matthew 24:8) — that is, they will increase in frequency and intensity as the time draws near for His return. In other words, there will be more intense earthquakes and more frequent ones. That is exactly what is happening today. 2) The Signs of Society — Jesus said that society will become increasingly lawless and immoral as the time approaches for His return. In fact, He said it would become as evil as it was in the days of Noah (Matthew 24:12,37-39). Paul paints a chilling picture of end time society in 2 Timothy 3:1-5. He says it will be characterized by three loves — the love of self (Humanism), the love of money (Materialism), and the love of pleasure (Hedonism). He then points out that the payoff of this carnal lifestyle will be what the philosophers call Nihilism — that is, a society wallowing in despair. Men's minds will become depraved (Romans 1:28), and people will call evil good and good evil (Isaiah 5:20). 3) The Spiritual Signs — There are both positive and negative spiritual signs that we are to watch for. The negative ones include the appearance of false christs and their cults (Matthew 24:5,11,24), the apostasy of the professing church (2 Thessalonians 2:3), an outbreak of Satanism (1 Timothy 4:1), and the persecution of faithful Christians (Matthew 24:9). The great end time pouring out of the Holy Spirit that was prophesied by the prophet Joel has also begun. Joel called it "the latter rain" (Joel 2:23), and he said it would occur after the Jews had returned to their land. The state of Israel was re-established in 1948. In 1949 God anointed two ministries that would have a worldwide impact — the ministries of Billy Graham and Oral Roberts. Then, in the 60's, came the Charismatic Movement which prompted renewal in worship and gave emphasis to the continuing validity of the gifts of the Spirit. The acceleration in the understanding of Bible prophecy began in 1970 with the publication of Hal Lindsey's book, The Late Great Planet Earth. It seemed to open up to popular understanding many prophecies that had been "sealed up" until the end times (Daniel 12:4, 9). Remarkably, it became the number one best seller in the world — with the sole exception of the Bible — for the next ten years! 4) The Signs of Technology — The book of Daniel says that there will be an explosion of knowledge in the end times and that people will move about quickly (Daniel 12:4). There are many Bible prophecies that cannot be understood apart from modern technology. For example, how can the whole world look upon two bodies lying in the streets of Jerusalem (Revelation 11:8-9)? Modern television satellite technology makes it easy. How can the False Prophet build an image of the Anti-Christ that appears to be alive (Revelation 13:15)? The answer, of course, is the science of robotics. How can the False Prophet require all people on earth to take the mark of the Anti-Christ in order to buy and sell (Revelation 13:16-17)? It would not be possible apart from computers and lasers. 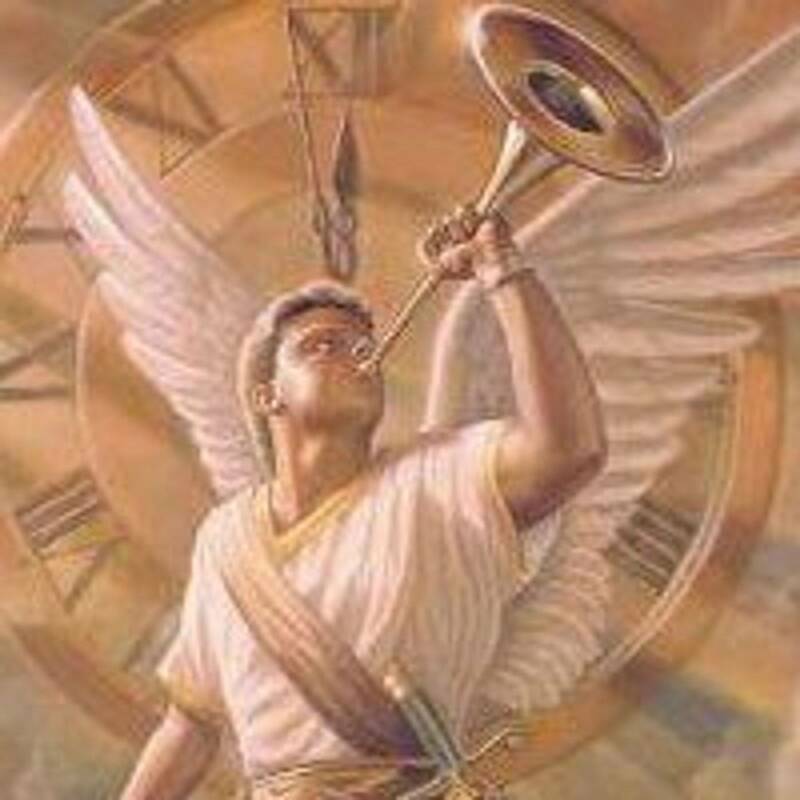 5) The Signs of World Politics — The Bible prophesies that there will be a certain pattern of world politics that will characterize the end time geopolitical map. The focus will be the re-established state of Israel (Zechariah 12:2-3). It will be besieged by a menacing nation from the "remote parts of the north," the nation of "Rosh" — or modern day Russia (Ezekiel 38:2,6). 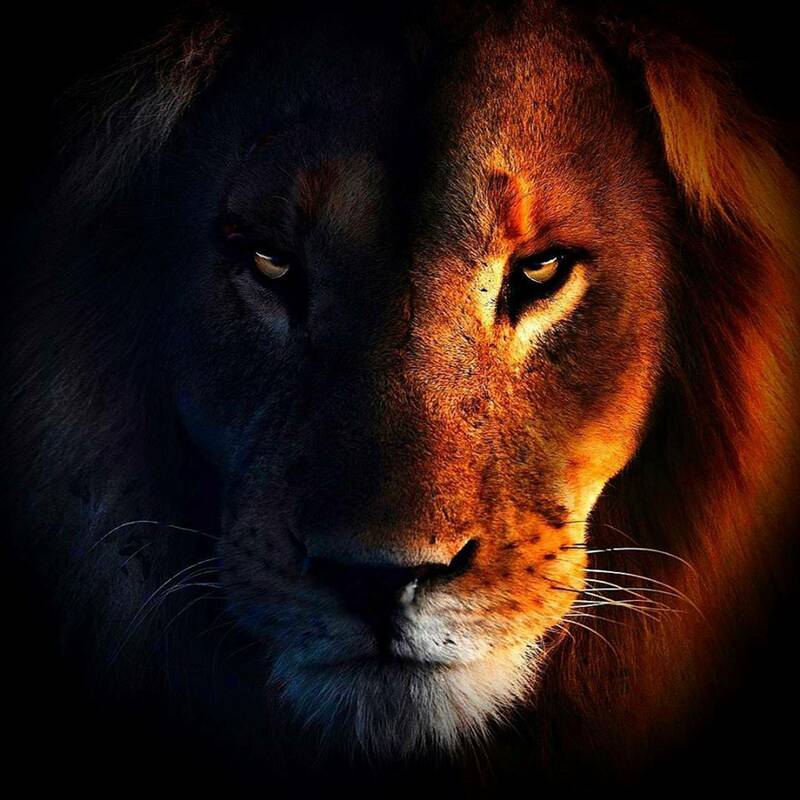 There will also be a threatening nation to the East that will be capable of sending an army of 200 million — namely, China (Revelation 9:13-16 and Revelation 16:12-13). A third source of danger to Israel will be the Arab nations that immediately surround it. They will covet the land and will try to take it from the Jews (Ezekiel 35:10 and 36:2). 6) The Signs of Israel — The signs related to the state of Israel are prolific and very important. Another end time miracle will be the revival of the Hebrew language (Zephaniah 3:9). Most people are not aware of the fact that when the Jews were dispersed from their land in 70 A.D., they ceased to speak the Hebrew language. The Jews who settled in Europe developed a new language called Yiddish — a combination of German and Hebrew. The Jews who migrated to the Mediterranean basin created a language called Ladino — a combination of Hebrew and Spanish. The first half of this prophecy was fulfilled in 70 A.D., forty years after Jesus spoke the words. In that year the Romans under Titus conquered Jerusalem and dispersed the Jews among the nations. Jerusalem remained under Gentile occupation for 1,897 years — until June 7, 1967, when Israel won the city back during the Six Day War. And if you are a Christian, are you living as if Jesus might return any minute? Have you committed your life to holiness? Are you praying for the lost and witnessing the Lord when you have an opportunity?